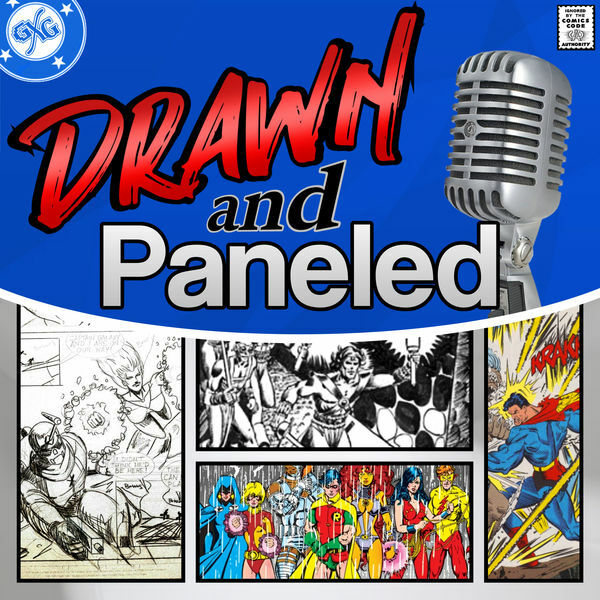 In this episode of the Drawn & Paneled Podcast, George & Jason welcome Chris Fernandez from Mad Cave Studios to the show where we discuss news on DC Toys, Aquaman's Box Office success, and a quick Spider-man: Into the Spiderverse review. We also announce our contest winner. In the roundtable, we cover Honor and Curse, Stranger Things, and Klaus and the Crying Snowman. In this episode, George & Jason welcome Jay Magnum from Pet Piranha Studios to the show where we discuss the crossover that started it all, Marvel Super Heroes Secret Wars. The guys talk about all of the action, deep story points and strange bedfellows. As always, Hail Doom! Check the show notes for all the ways to purchase Jay’s book, Astral Genesis. Astral Genesis is available in digital format, soft cover and hardcover. 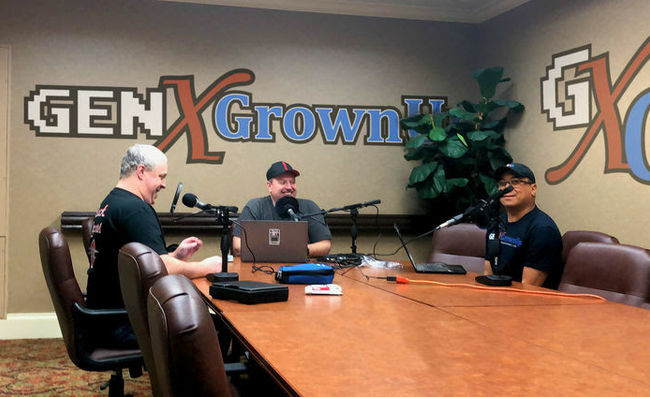 In this episode, George & Jason welcome Mo from GenXGrownUp to the show where we discuss news on Supergirl, Scout Comics' latest movie deal, and the news that crushed the comic book world. In honor of Stan "The Man" Lee, we take a break from the round table to discuss and remember the legendary creator and reflect on his amazing career before, during and after Marvel comics.